Made with classic Doc's DNA, including grooved edges and visible stitching. The strappy Clarissa features an adjustable buckle-fastening ankle strap and a chunky sole. 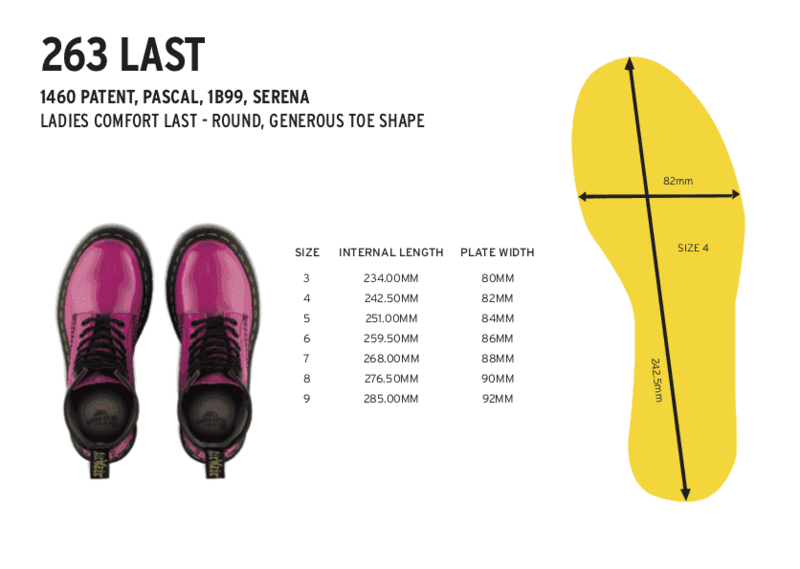 Built on the iconic Dr. Martens AirWair™ air-cushioned sole with an inner padded collar for extra comfort. For the first time, Clarissa II sits on our chunky, elevated Quad sole. This gives an injection of attitude to one of our most classic sandals.